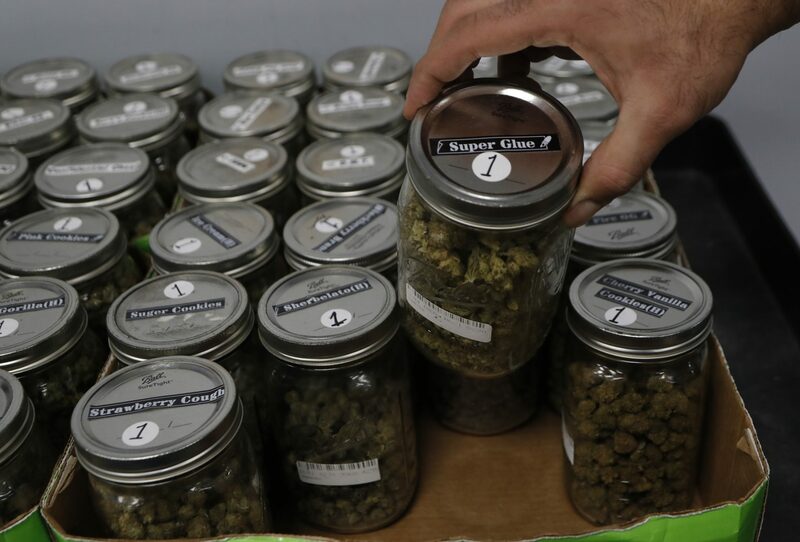 FILE PHOTO: An attendant holds a mason jar of marijuana at the Far West Holistic Center dispensary, Wednesday, Nov. 7, 2018, in Detroit. The first stop on Fetterman’s marijuana tour? Harrisburg. 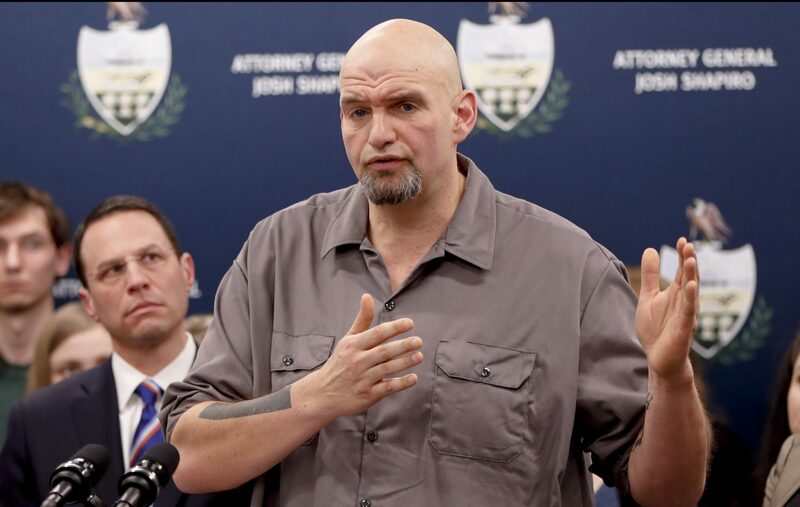 (Harrisburg) — Lieutenant Governor John Fetterman is kicking off his statewide recreational marijuana listening tour Monday evening just a few miles from the state Capitol, at the Jewish Federation of Greater Harrisburg. Pennsylvania Lieutenant Governor John Fetterman, right, speaks as he stands beside state Attorney General Josh Shapiro during a news conference about legal action in the dispute between health insurance providers UPMC and Highmark, Thursday, Feb. 7, 2019, in Pittsburgh.